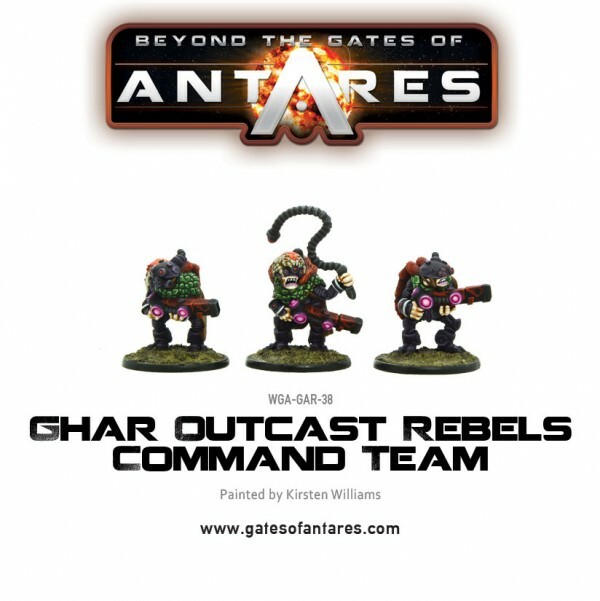 We had all those previews of the various characters that are coming out for Beyond the Gates of Antares. You remember, all those figures from Battle For Xilos. 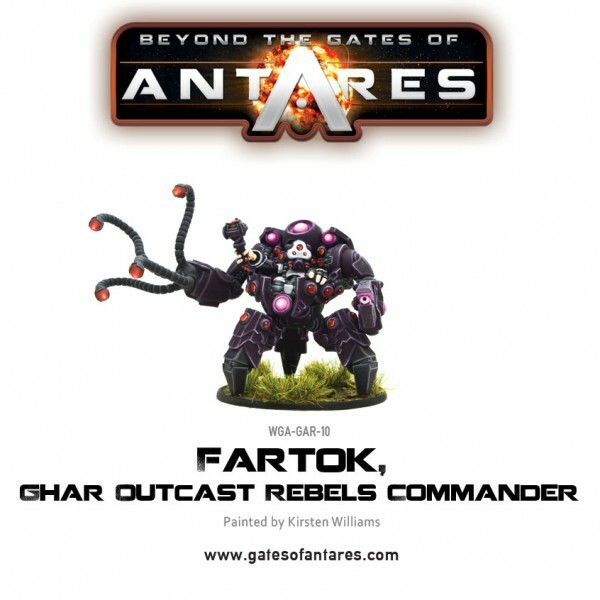 Fartok! Everyone remembers Fartok! 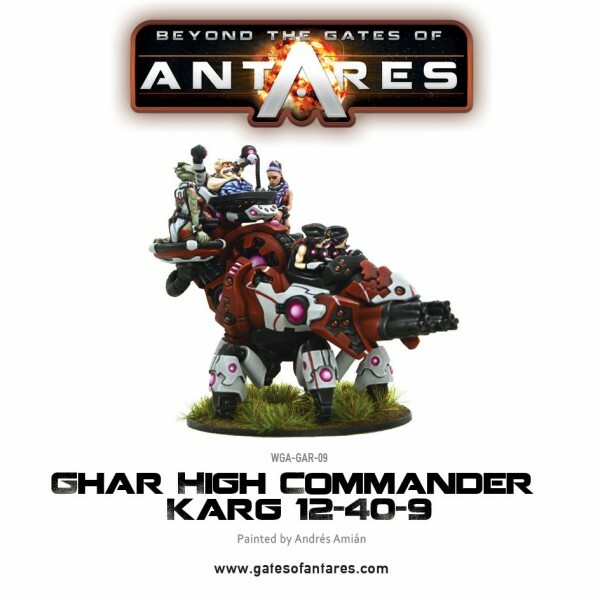 Well, him, and a whole bunch of other pieces are available to order over in the Warlord Games webshop now. 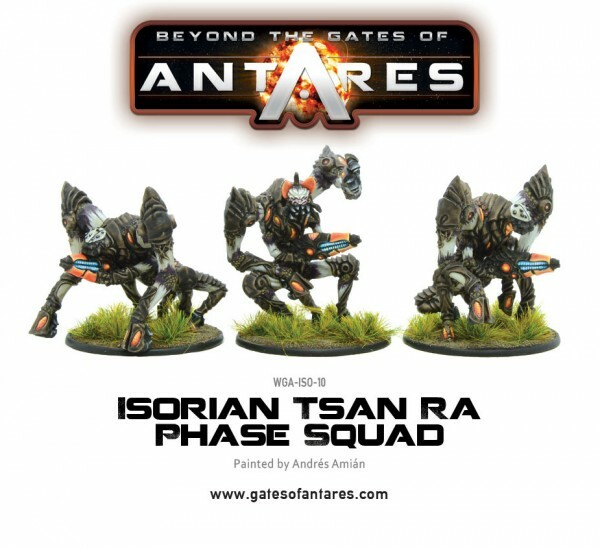 Whether you play the C3, the Ghar, the Algoryn, or want to get your hands on some Isorians, there's all sorts of sets available. There's something for you. And it's not just new single units, either. 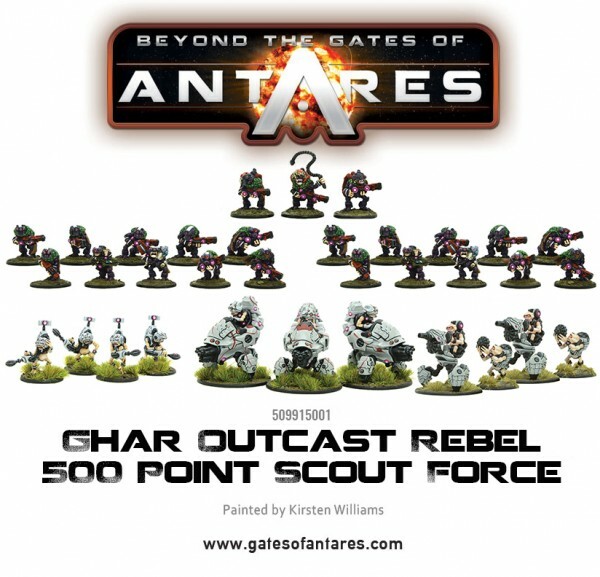 If you want entire 500-point forces, you can get them all in one go.